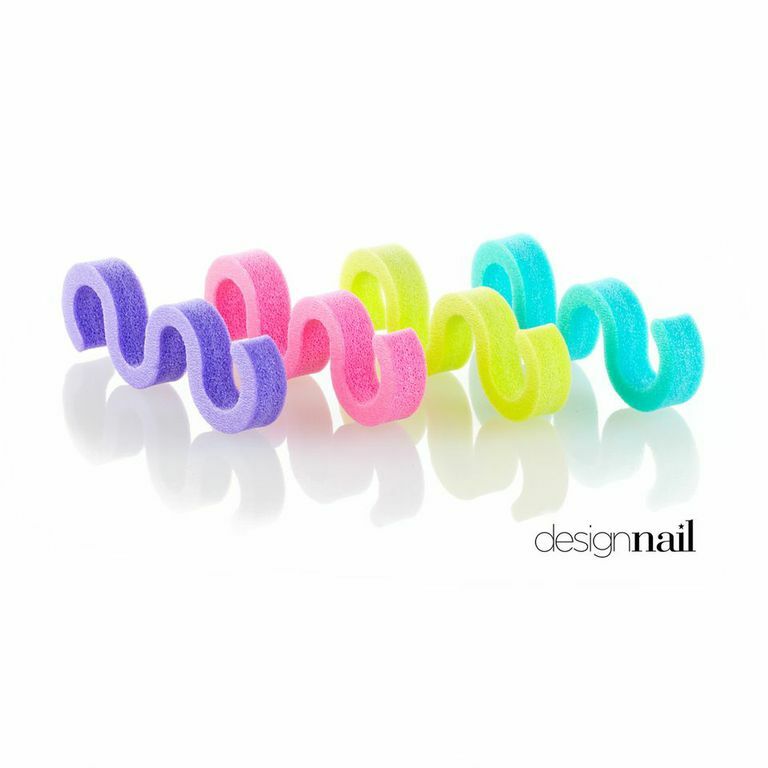 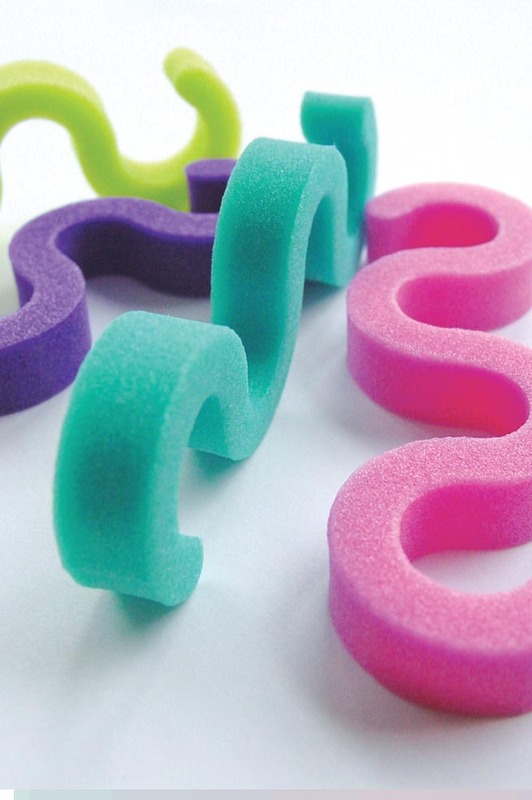 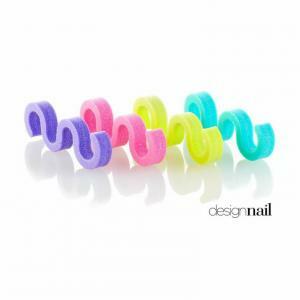 Enhance pedicures with these toe spacers, available in assorted colors - lime, pink, purple and teal. 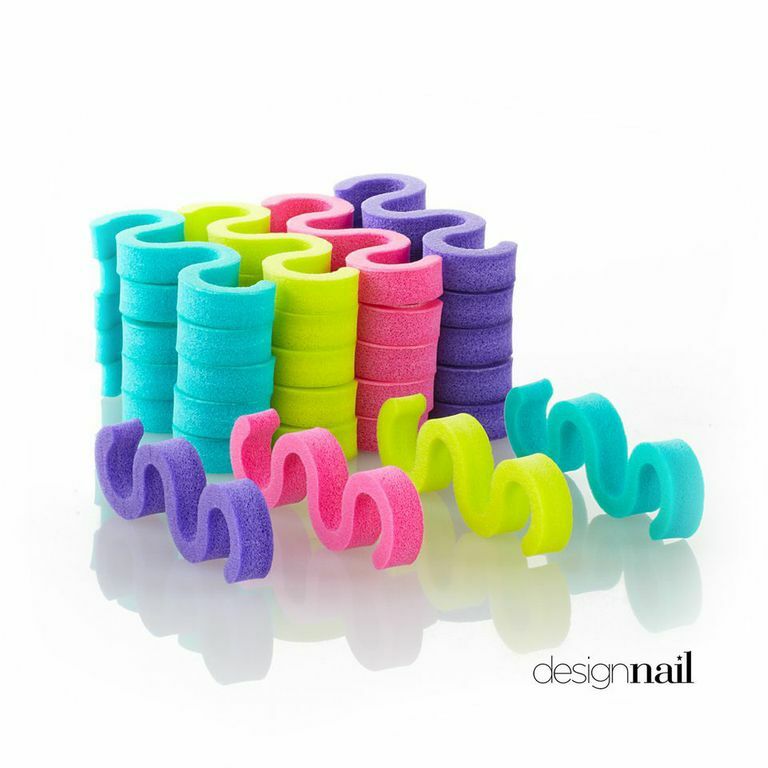 Contain 12 pairs of toe spacers. Made in the USA. 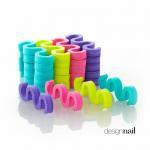 Original item number: ITWAV12PK.